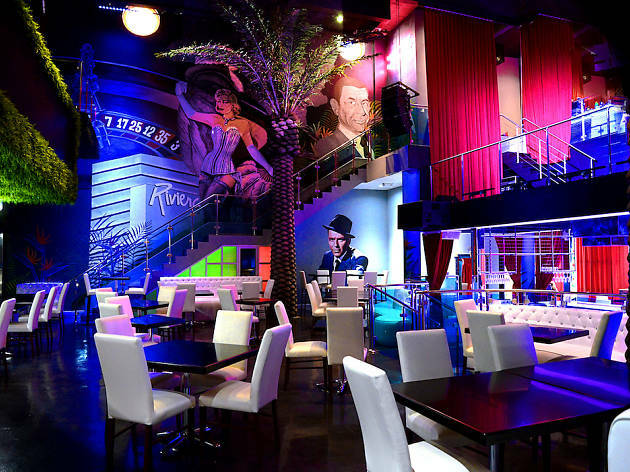 This brand new venue will roll classic Cuban music and dancing into a dinner show that channels the variety performances of 1950s Havana. It’s a formula that has already worked wonders for El Tucán, Brickell’s successful Latin cabaret. Riviera’s format will be similar. An hour-long show will take place during a dinner service. 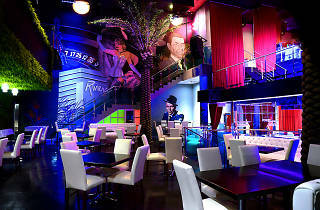 Afterward, the music blares, chairs get pushed aside and Riviera will morph into a Latin dance club. The kitchen is lead by Jose Davila and dishes include octopus a la Gallega, fried calamari and more—available in individual servings or through a four-course meal.